London based Painter and Printmaker Anne Gournay has worked exclusively as an artist since 2003, prior to a career in marketing. She studied at L’Ecole des Beaux Arts de Paris-Glaciere, before specialising in Printmaking at Central St Martins in London. Her work focuses primarily on the etching medium, producing portraits and atmospheric landscapes that explore themes of intimacy and the transience of life. She has exhibited in Paris and New York and regularly exhibits her work across the UK. 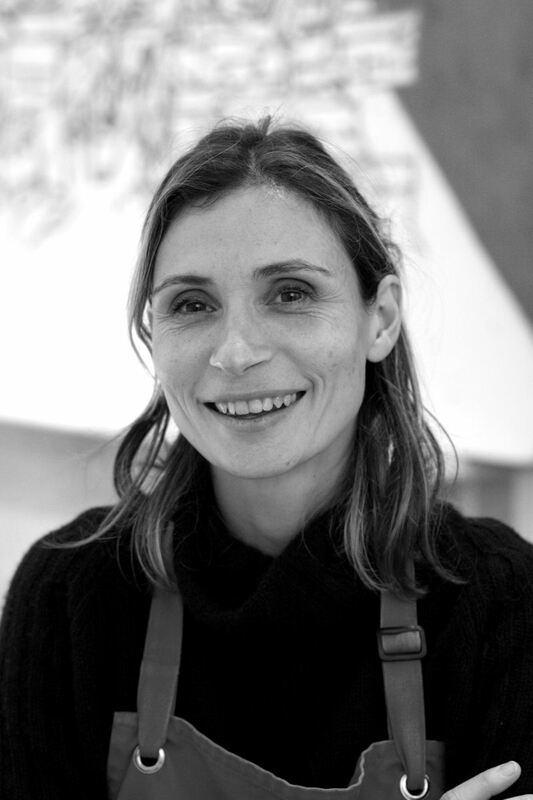 Anne is a member of the London Printmakers Council and in 2012 co-founded Hampstead Contemporary Art.